"The Future of Archiving today"
The DISC DVD Series is designed to provide efficient archival storage of your existing DVD archives of fixed content, data and corporate records. With Write Once (WORM) Technology it ensures that your data is safe from accidental or malicious attack by employees or virus’s. 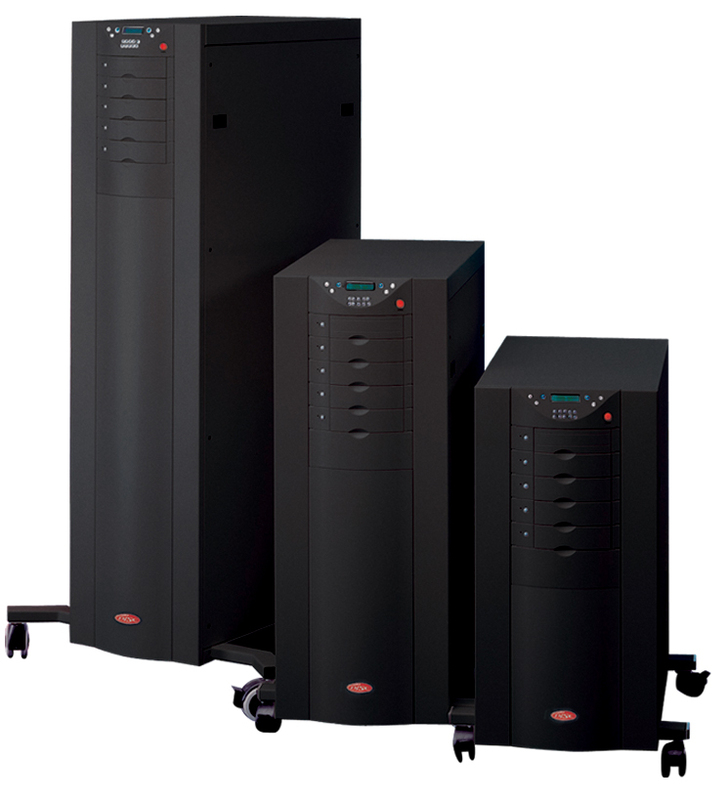 DISC recommends you use the DISC BD Series to create new archives and extend existing repositories due to the higher capacity and superior performance it provides. The DISC DVD Series is an automated optical media library which provides near line access to data stored on CD and DVD media. 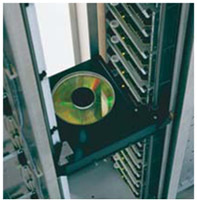 Your data is protected with DISC’s touch-less technology with the media stored on trays to prevent handling damage. The SmartPack continues this touch-less protection when you remove, offline, media and provides a protective case for external management of your media. Conforming to ISO standards allows media and data to be read in any DVD device. DISC manufactures next-generation Blu-ray Archival Storage Libraries including iSCSI connectivity and Purpose-Built Virtual Appliances Options, offering the lowest power and cooling consumption of any comparable storage product.